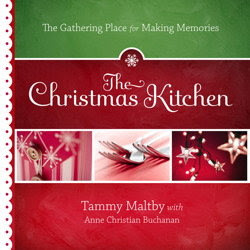 Tammy Maltby is a writer, speaker, and media personality. For eight years, she was the co-host of the Emmy Award-winning television talk show, Aspiring Women. She serves on the board of the National Women’s Ministry Association, Christian Women in Media and Arts, and Women of Courage International. She and her family live in Colorado Springs, CO.